I have made a PPT that contains a lot advice on how to improve your language for IELTS. 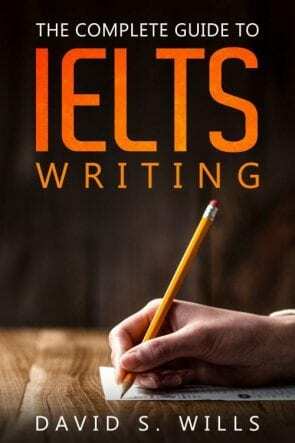 It most relates to the IELTS Writing Exam, but it could be applied to other parts. Key lessons are avoiding IELTS phrases and upgrading boring or repetitive language.